We realize that the customer journey is not linear but cyclical in nature. Allsec helps organizations identify and leverage all customer touch points to maximize revenue and grow their business. When you outsource your customer service, Allsec can help you simplify efforts by giving you a single point of contact and taking on the brunt of your day-to-day tasks – those that you’d rather not be doing because they do not add real value to your business. 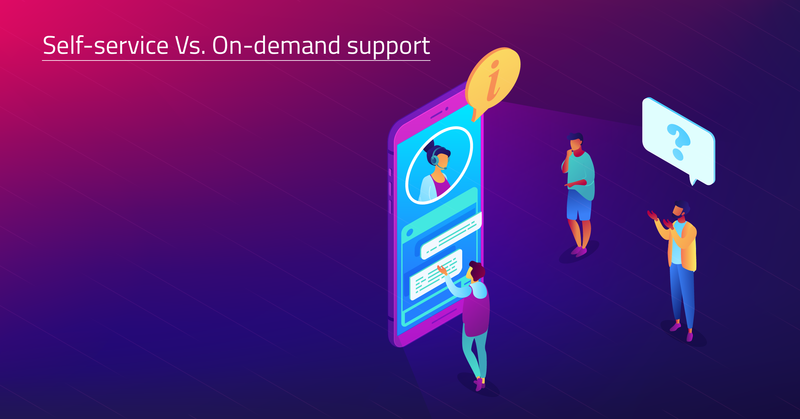 We believe that an omni-channel approach to customer experience provides great dividends in terms of availability, ubiquity, and prompt response times. Our team is fully equipped and trained to handle all media channels including voice, email, chat, and social media. 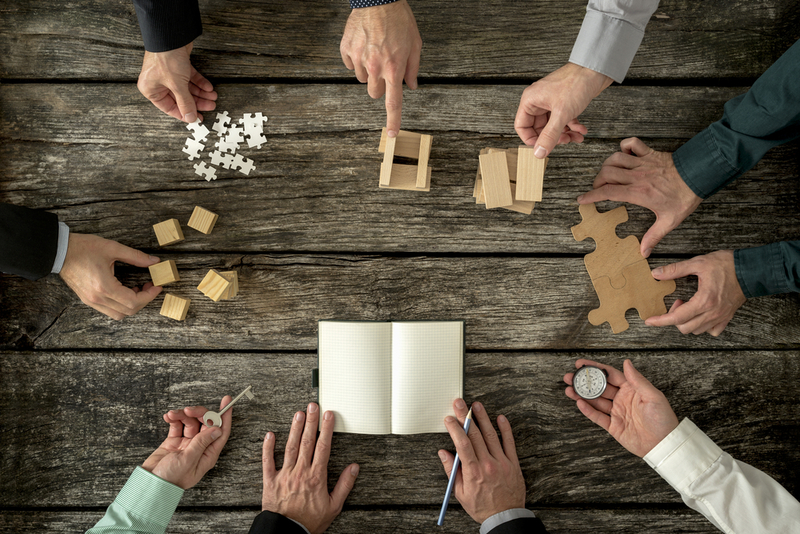 The first stage in CLM is identification and acquisition of potential leads. We help you make the best first impression – a lasting one at that. Post-sales support is instrumental to maintaining customer loyalty. It shows that a brand cares about them and can be trusted. We focus on first-call resolution and near-zero call abandonment rates. Keep your customers coming back to you by connecting with patrons and showing them that you care. Allsec’s loyalty program services helps you cover 360 degrees of customer service, while ensuring increased Customer Lifetime Value. Modern economics runs on the principle of credit. But that has led to complicated compliance and debt collection methods. Allsec provides a streamlined Debt Management and Collections system that removes the need for you to over staff and under utilize resources. Allsec’s Transaction and Call Quality Monitoring System helps you monitor, gauge and understand call center performance and drive in improvements to achieve desired results. With transparent and flexible solutions, we effectively identify your problems and customize solutions accordingly. Your marketplace is flooded with products, and the best way to set yourself apart is through customer service outsourcingthat is truly customer-oriented. Allsec’s Customer Lifecycle Management solutions handle all your outsourced needs. We see a customer through the entire journey from identifying leads to support functions. Our rigorous training and quality management systems are constantly evolving to stay updated. While overall objectives vary between industries, we understand that retention and loyalty are the key to every successful venture. Allsec has been the primary vendor in customer acquisition for two large Master/Visa credit card issuers, for 3 successful years, and has held No.1 position among other vendors for the clients. Towards the end of 2005 Allsec had actually snatched business from 2 competing vendors located in Panama & Delhi (India). This achievement is solely attributed to the hard work and dedication of the team to surpass goals. Our target was to achieve .40 SPH (sales per hour) but we constantly achieved more than double. This was a stiff target set for our competitors and eventually, when our clients raised the bar to .80 SPH, Allsec was ready for the challenge. By introducing on the floor training & coaching we were able to increase the performance of our average staff by 50% resulting in sales over and above the set target of .80 SPH. Allsec offers comprehensive Customer Support Solutions for a fully owned subsidiary of a leading credit card company in the US that provides banking and financial services to sub-prime customers with an existing customer base of over 3 million. Allsec understands the importance of the client’s market segmentation and has seamlessly transitioned the process with 360° training of representatives to cater to their unique segment. We also offer Customer Service for a leading Payday loan lender in the United Kingdom. Service includes, updating contact information, processing new products for the customers and also directing them to Money stores. Our Pilot phase started with 30 customer service representatives and grew all the way to 300 representatives in 2 years. SLA’s were met, revised and we have a trend of over delivering to our client. Parameter metrics for SLA included CQM Scores, Average Call Handling time –AHT, VOC Scores, CSAT Scores and the Behavioral Analytics score. All of these scoring structures are set by our clients and our mission is to achieve these targets to the best of our ability. In terms of Quality Management scoring – Internal & External CQM Metrics, we have achieved an Average Observation score of over 90% across all Customer Service Campaigns. Our CSAT and VOC scores have continuously elevated over our target of 90%. We average at 92% overall with our CSAT & VOC scores. Our representatives are skilled to operate and admit to adhering to the Behavioral Analytics module, focusing on the reduction of distress points for our customers. Among other success stories, our Debt Collection Solutions to a leading credit card issuer in the US has ensured the least roll rate among other client vendors. Allsec’s automated dialer optimization has yielded over 200% market penetration consistently and has ensured our No.1 position among all other vendors for this client. Allsec over achieved the client set target of 100% recoveries for 16 months consecutively, penetrating through contacts and re-assigning and curing debt. We were given a target to recover £750000 in 2012 which was seamlessly achieved. The client, who was impressed with our performance raised the bar and gave us a target of £1000000 for 2013. This was a huge challenge and with Allsec’s sturdy developmental plans we were able to over perform. We recovered over £1000000 in 2013. We were also identified and awarded the best Recovery team amongst other vendors on several occasions. Allsec has provided Quality Management Solutions for a leading debit card provider in the US. With real time analytics and reporting, the client saw a 17% increase in performance scores, and a 5% increase in sales efficiency. There was also a marked improvement in call flow efficiency and business compliance, following a 30% decrease in fatal red alerts. Our Quality Management systems and resources have helped us achieve an average of 90% in the accuracy rate and over 95% in Back Check – Quality on Quality scores. How does project transition really work? A break down.